Hello there! If you read my previous post then you know that this is my second mini card for the day. I thought I’d give a twist to the design of my second mini and so I went CAS. I stamped a lovely bouquet and colored it with alcohol markers. It looks like the bouquet is floating, hanging from a corner. I colored it with vibrant tones to create a nice contrast. I hope you liked my second mini card! 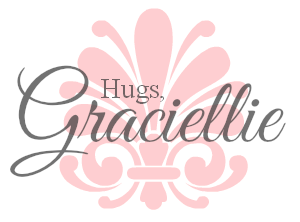 I will be back tomorrow with a new card for Hiding in my Craft Room DT (hint: it’s also CAS). A little reminder to my blog friends: Now you can ‘Join this Site’ and add my blog to your reading list if you wish (check sidebar). Oh, Gracie, I just love the elegance and simplicity of this CAS layout! Beautifully colored image! Hugs, sweet friend! These blooms are just gorgeous, Gracie! Love how they seem to float in the corner. We love seeing your entries in our Friday Feature challenges at SNSS…thanks for playing this week! Cheryl I am so grateful for your support and I am so glad you liked my card! Thanks for adding it to your Pinterest too. 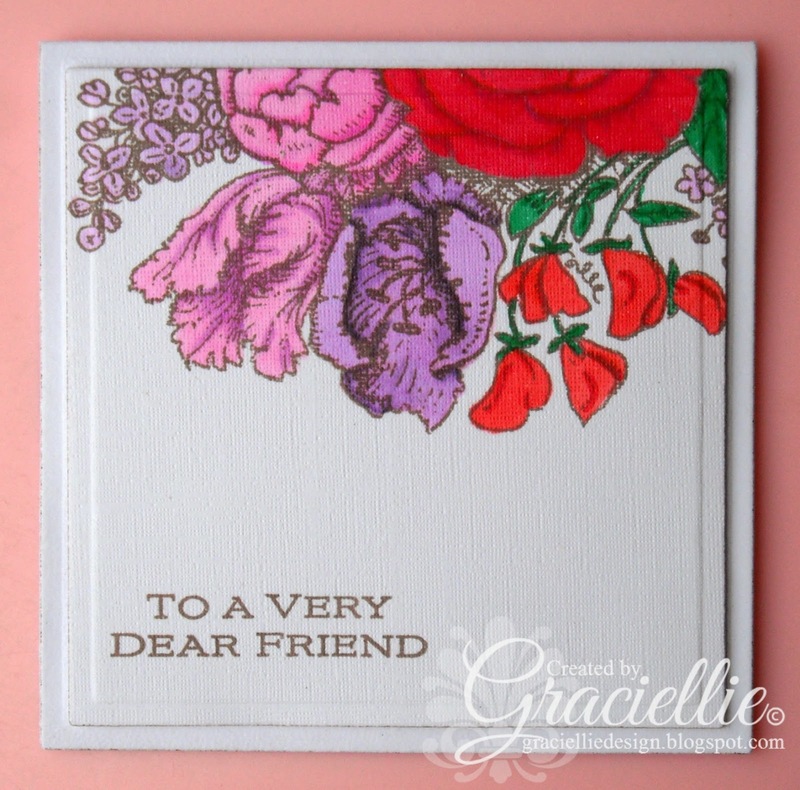 Wow, I love the way your vibrant blooms are floating at the top of the card, so very pretty! Thanks for joining us at CASology this week! Love this sweet mini cad with the gorgeous flowers! Thanks for playing along with CASology this week! This mini card is so beautiful! Love the flowers! Have a Blessed day! Aww, you are a so sweet! Thank you Joyce, I'm so glad you stopped by… Thanks! Oh Angelica thank you so very much! I am delighted with your visit, thanks! Very, very elegant! I love the simplicity of the design! Such a pretty “mini” card! Thanks for joining in with Dazzling!